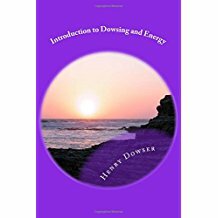 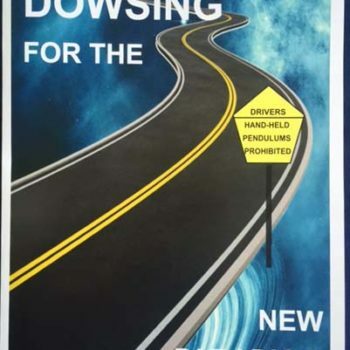 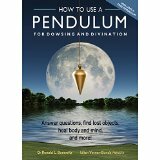 New to Dowsing? 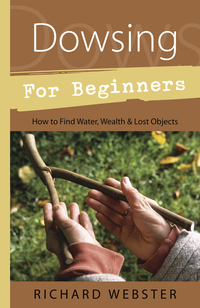 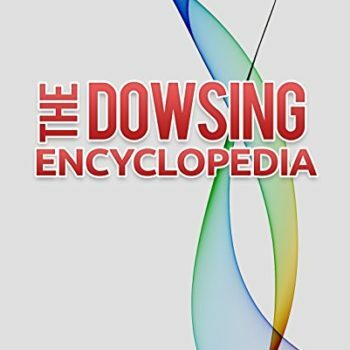 Here are books and media recommended for the beginner dowser. 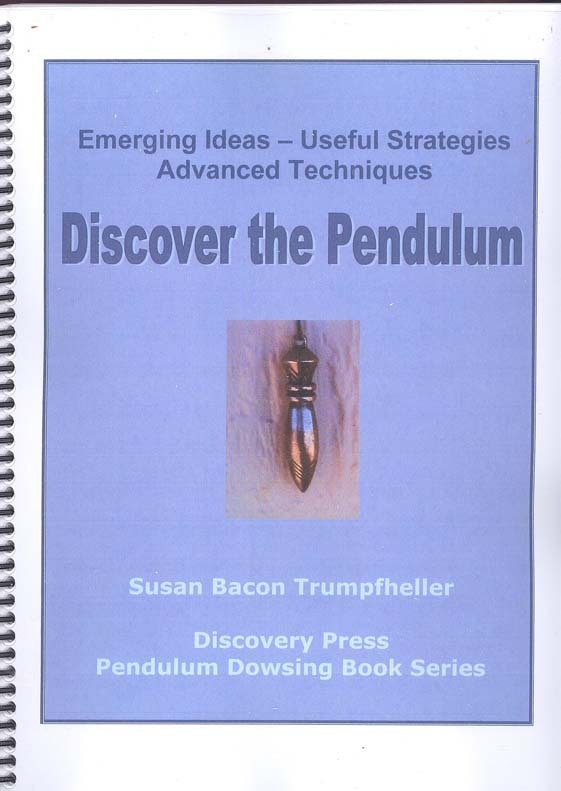 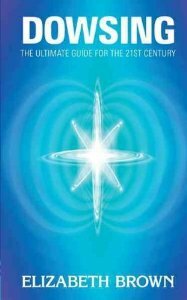 View cart “Discover the Pendulum by Sue Trumpfheller” has been added to your cart.